Being a great cook doesnâ€™t mean starting from scratch every. single.time. Sometimes, you just need that je ne sais quoi to turn Trader Joeâ€™s hummus into Omg! Did you make this?! Soâ€”letâ€™s make this one easy. 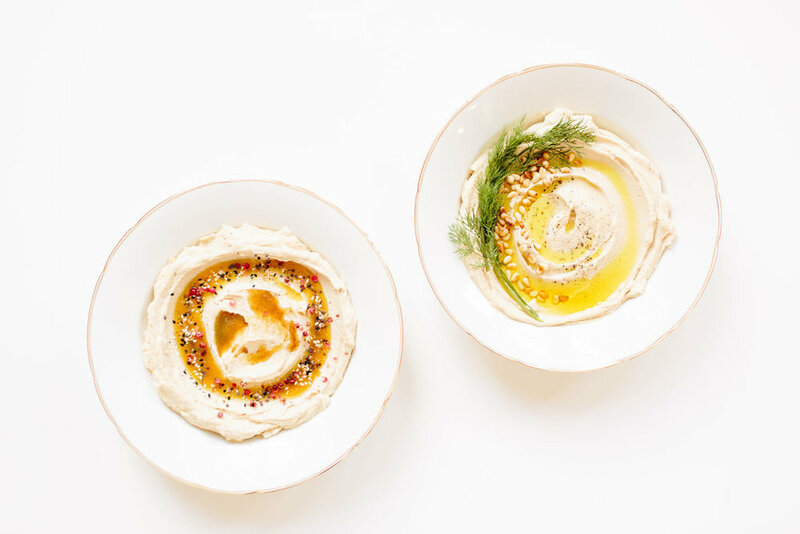 All store bought hummus really needs is (well, firstâ€”to be removed from its plastic tub. Please, please, please. ðŸ™�ðŸ�») an artful spoon swirl, a drizzle of olive oil, and a fun and festive topping. Pour butter into the well then top with pink peppercorn and black sesame seeds. Serve! Â© Food La La 2017. All rights reserved.